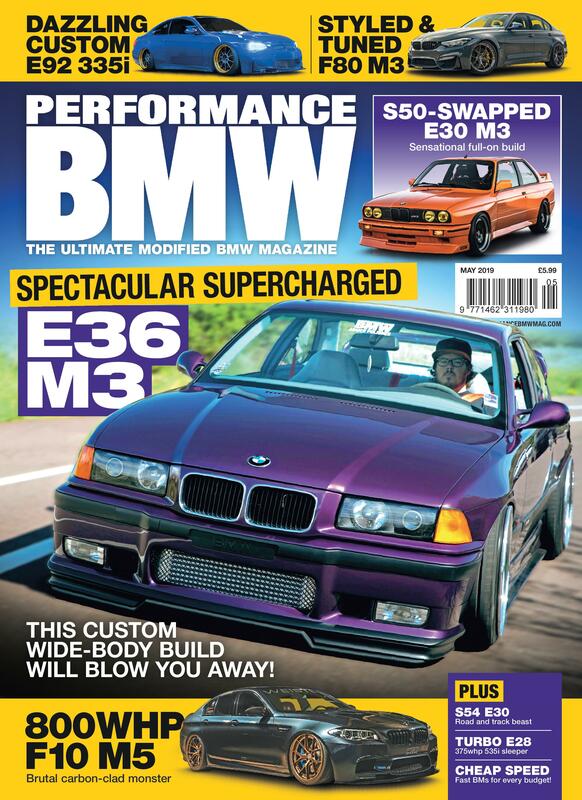 While it may have been overshadowed by the arrival of the M2, the M235i is still a seriously impressive performance machine and Eibach’s equally impressive Pro-Street-S coilovers are the perfect suspension upgrade to have on-board. 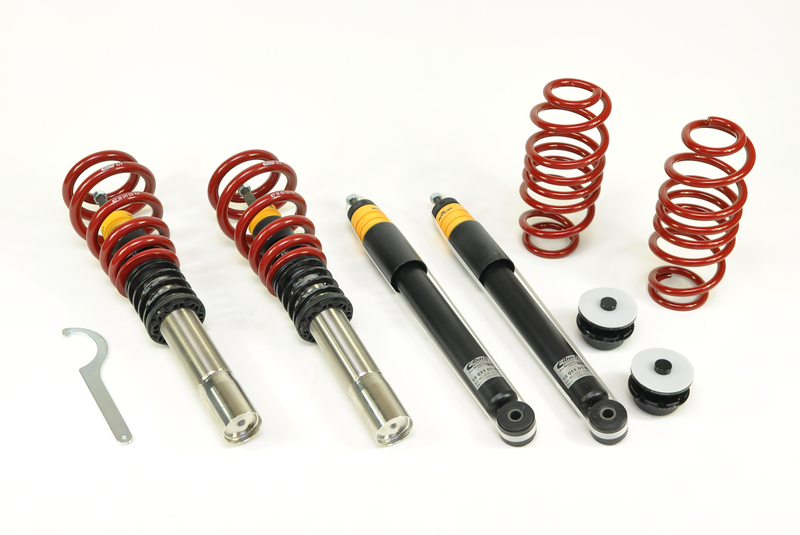 The kit features stainless steel construction and offers extensive height adjustment, allowing you to lower the front of the car between 25-55mm and the rear between 30-55mm, whilst still delivering great ride comfort and quality, with damper rates computer matched to the springs to ensure the perfect setup. There are three versions of the kit available: one for cars with normal factory dampers and two for those fitted with BMW’s optional electronic damping control. 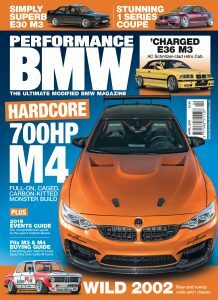 For these cars, the kit is available either with Eibach’s Pro-Tronic module, which plugs into the suspension system and overrides the computer so it thinks the electronic dampers are still present, which prevents errors and warning lights, or without the module, allowing you to purchase it separately.